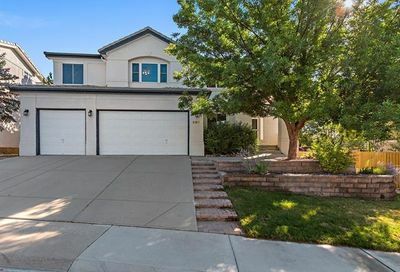 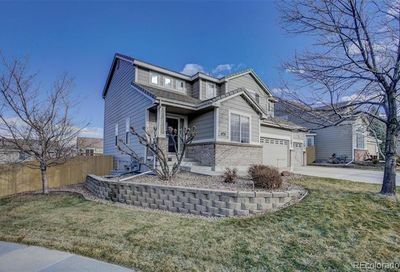 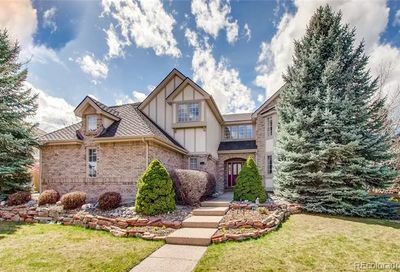 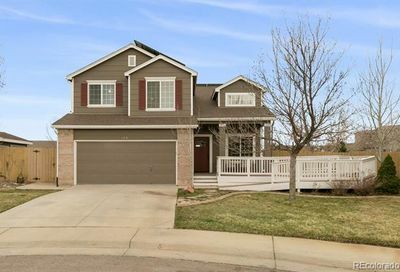 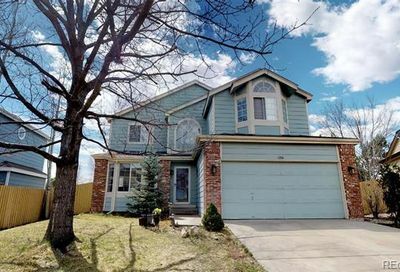 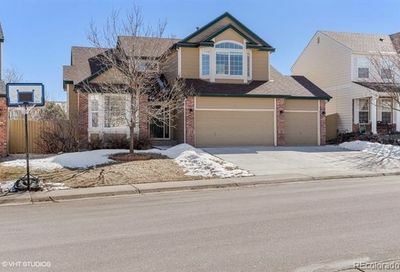 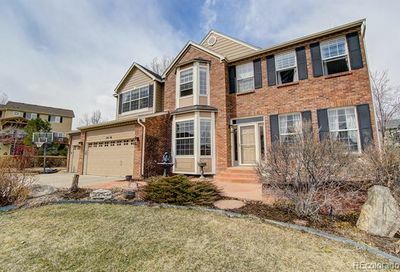 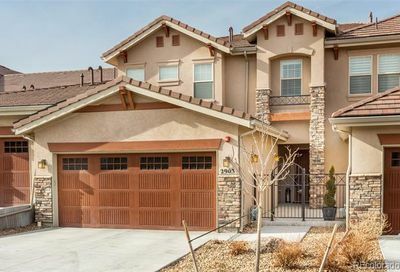 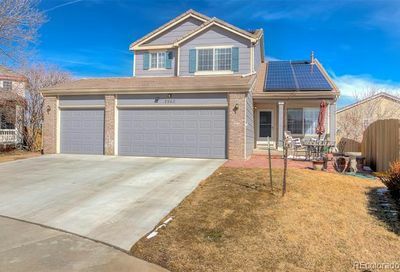 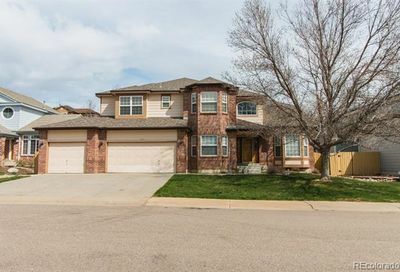 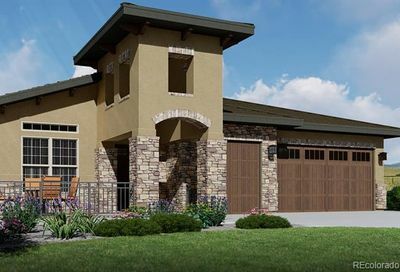 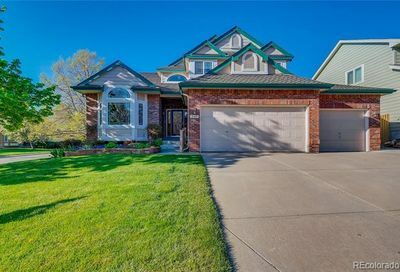 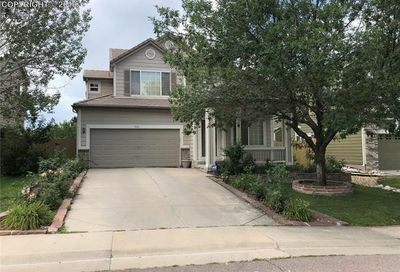 Homes for sale in Superior, Colorado are about half-way between Denver and Boulder, Colorado. 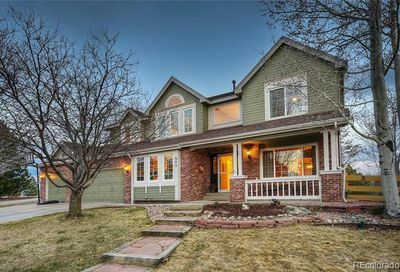 Superior is in Boulder County and is known as the Gateway to Boulder Valley. 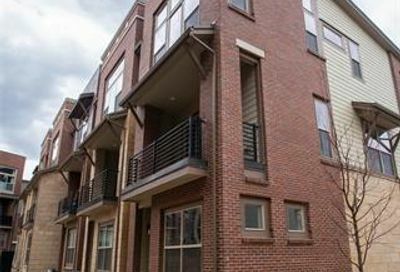 Nightlife, restaurants, and shopping are all nearby. 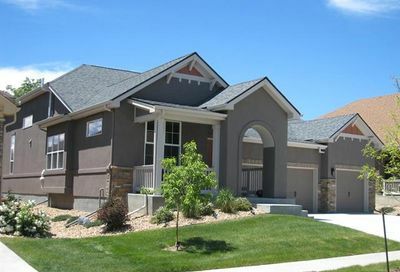 Superior has exceptional views of the Rocky Mountains including the Flatirons and Longs Peak. 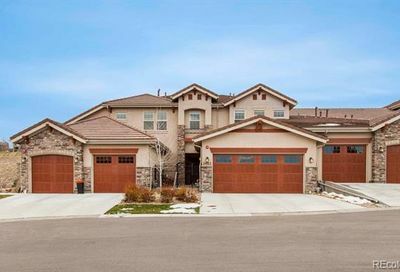 Schedule a tour and go see homes for sale in Superior, get details about a home for sale in Superior or request email notifications from a Superior real estate agent whenever homes go on the market in Superior that match your search criteria. 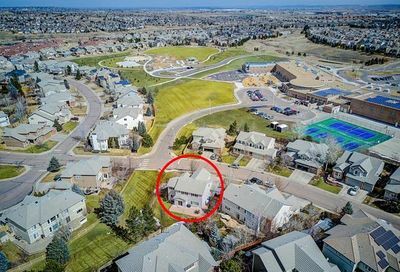 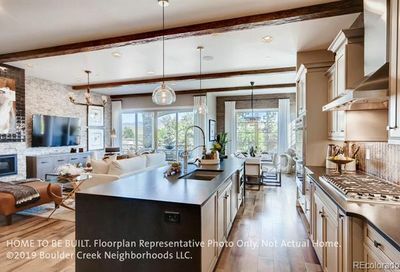 Call The Principal Team at 303-550-8563 or click below to contact a Superior REALTOR®.